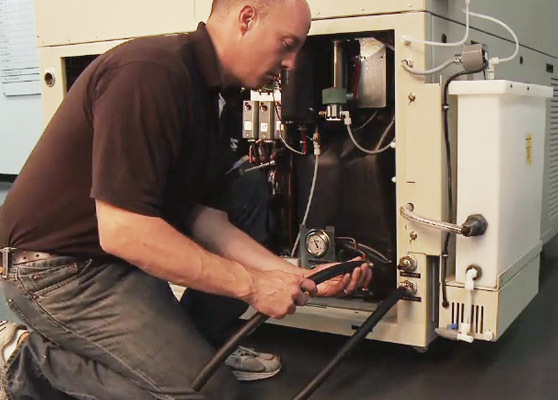 We are determined to keep you up-to-date on in both the environmental testing industry and within our company. Whether you're a member of the press seeking further information, or a potential or current customer looking for industry resources, you'll find it all here. 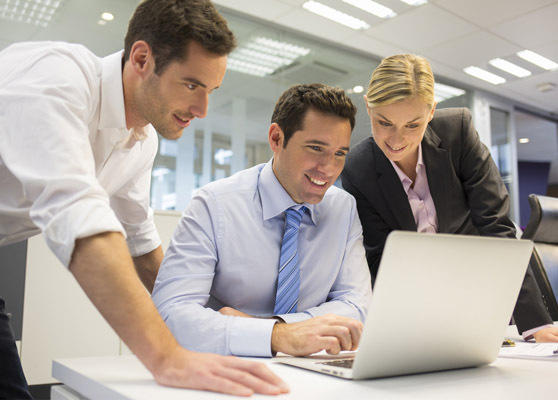 Learn about new innovations, product releases, special programs and news. 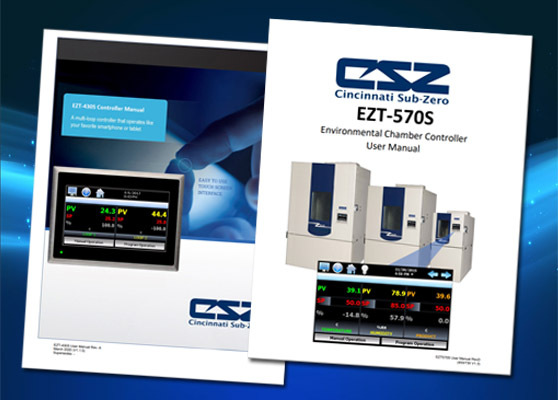 View available manuals and software for CSZ products. 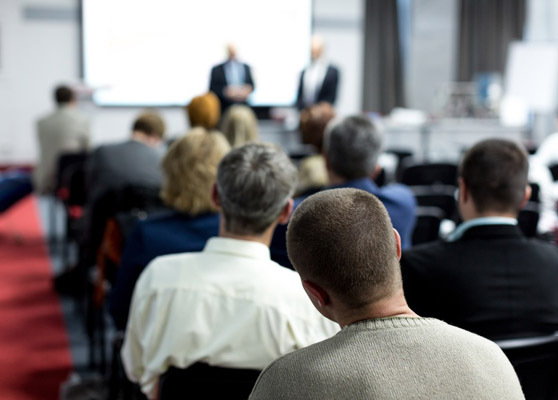 We offer multiple seminars for customers throughout the year on a variety of topics. 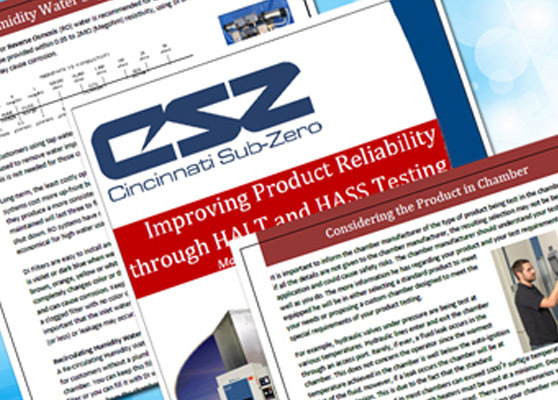 View a variety of white papers on tips and topics related to environmental testing. 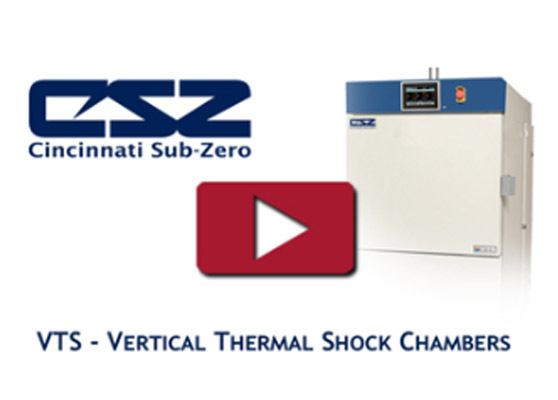 We provide product videos for our customers to learn more about specific test chambers, their features and benefits. 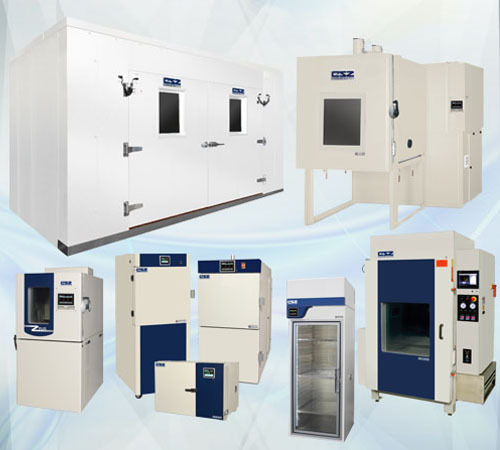 Find more information about environmental testing from industry organizations.